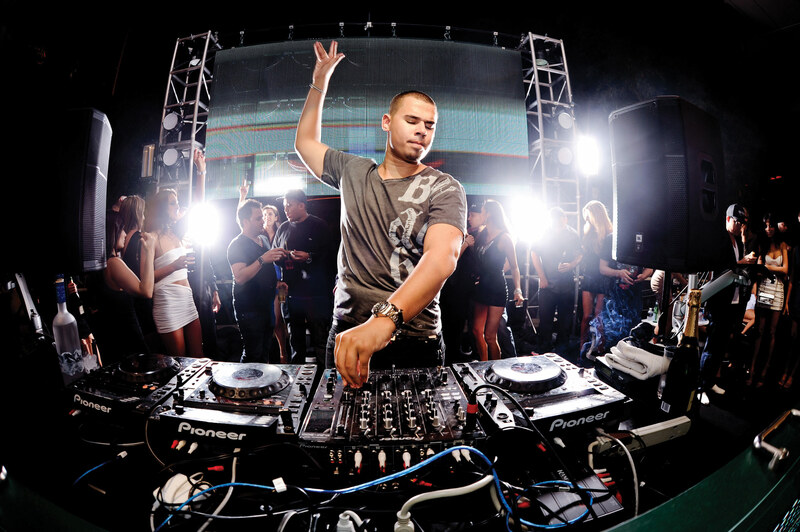 Recently, Afrojack tweeted that he is starting off 2014 right by remixing Miley Cyrus’ ‘Wrecking Ball’. He has been hinting at it many times. Well, last night, Afrojack played it at the Life In Color in Lansing, Michigan. Thankfully, someone actually video taped it and it sounds great! Unfortunately, this is not an official release. It should come out soon. Stay tuned and let us know what you think!